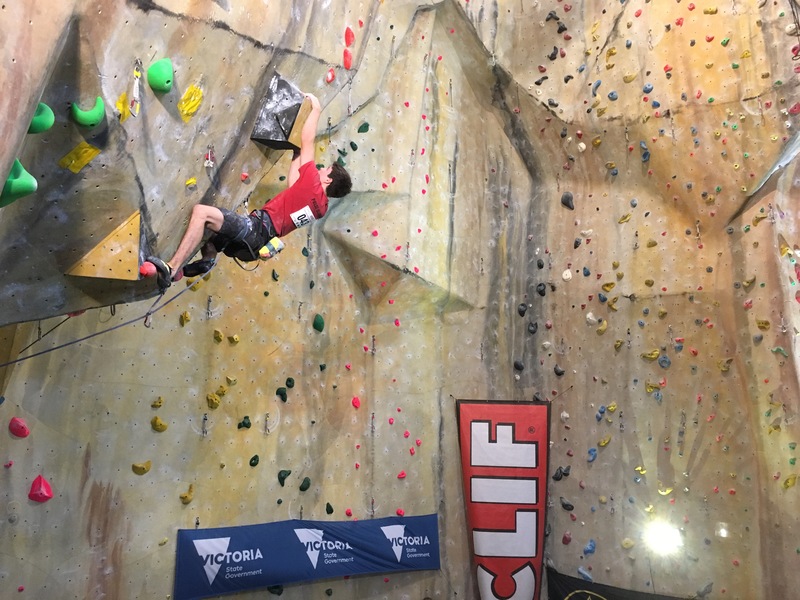 TRI-Climbing will be launching a new climbing academy in 2019 for high-performance indoor climbers. 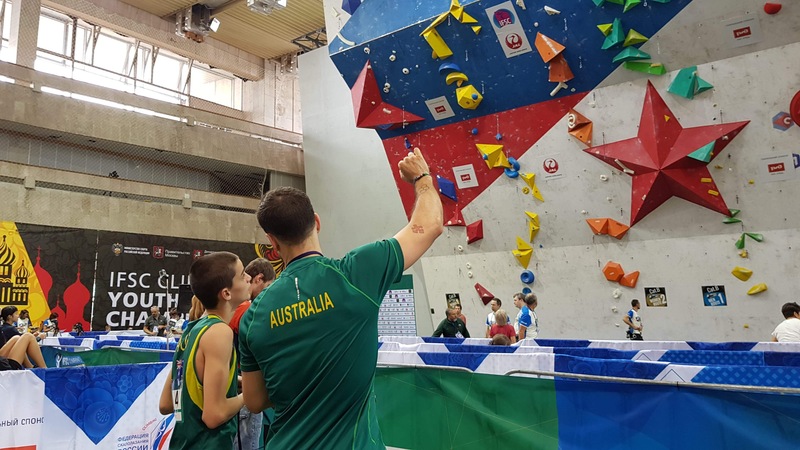 The academy will have the main focus of competition climbing, following individual athlete discipline requirements through the competitive season. Academy members are selected based on current competitive performance measures and athletic excellence. Typically the academy is only open to Youth B and above (14 years and older), however, some exceptions may be considered. The Academy focuses on providing the required resources and materials for the members of the academy, including specific route setting, injury management, travel and season planning. The group will begin with weekly structured sessions within our focus areas, as well as personalised online training plans and training diaries. The academy coaches will be headed by National coaches William Hammersla and Sophie Bell and run on a term by term basis. If you think you have what it takes, register your interest, please contact us directly.